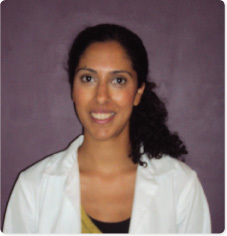 Inderpreet Samrai is an experienced and dedicated Osteopathic and Naturopathic Practitioner. "The skill and knowledge I have built since then has allowed me to develop my own unique sense of Osteopathic style. Treating people of all ages, professions and disabilities." We offer experience and time. Each appointment lasting up to an hour. We constantly change our technique to find the right treatment for you. We provide a professional but friendly service with no obligation to book a series of appointments. We explain our findings to you an discuss your treatment plan before commencing treatment.